I am a freelance motion designer based in Atlanta, Georgia servicing the Commercial, Feature Film, VFX and Motion Graphics industries. I have worked with many studios, networks and agencies creating award winning work. 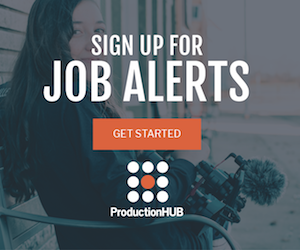 We are the premier television and film post-production facility in Atlanta, Georgia having worked on over 50 films, numerous television projects and series, as well as thousands of commercial spots. Highly skilled story teller with 26 years experience with film/tv/documentary, corporate and music videos. I can edit long or short form projects.. Avid media composer 8.3 or Final Cut Pro. 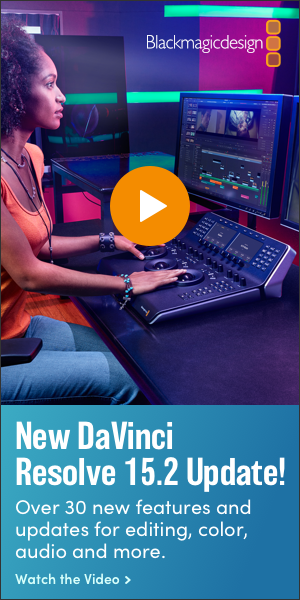 Davinci color grading. Global leader in the M2M wireless category. 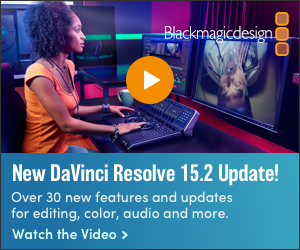 Atlanta-based post production facility specializing in editorial, color grading and motion graphics. Full-service facility providing complete script to screen production. iMint Media is a boutique video production company located on the Georgia coast. We generate creative and unique content for broadcast, web, distribution and so much more. 29FP is a creative and finishing studio based in Denver, Colorado. Specializing in Post-Production, we have worked internationally on independent narative films, as well as corporate/commercial video for presitious clients including automobile giants Subaru, and SKODA UK.